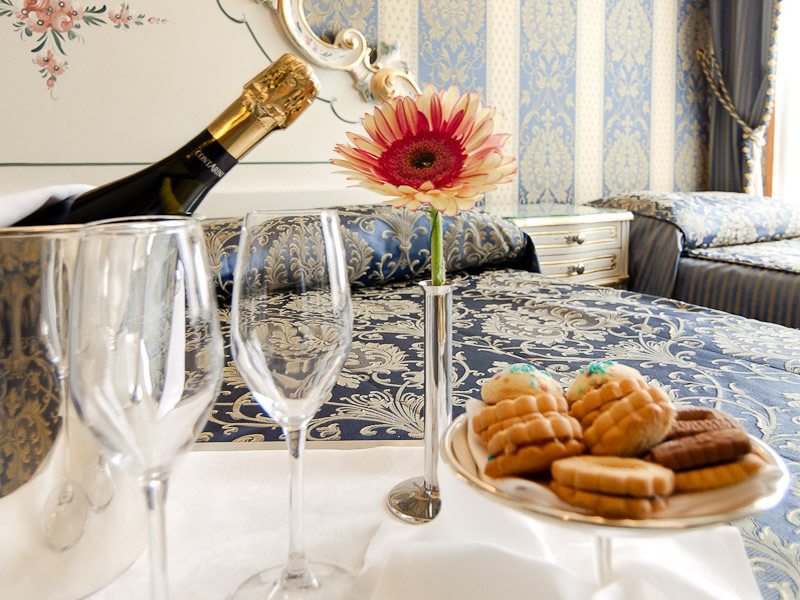 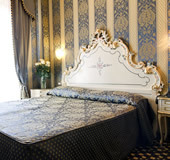 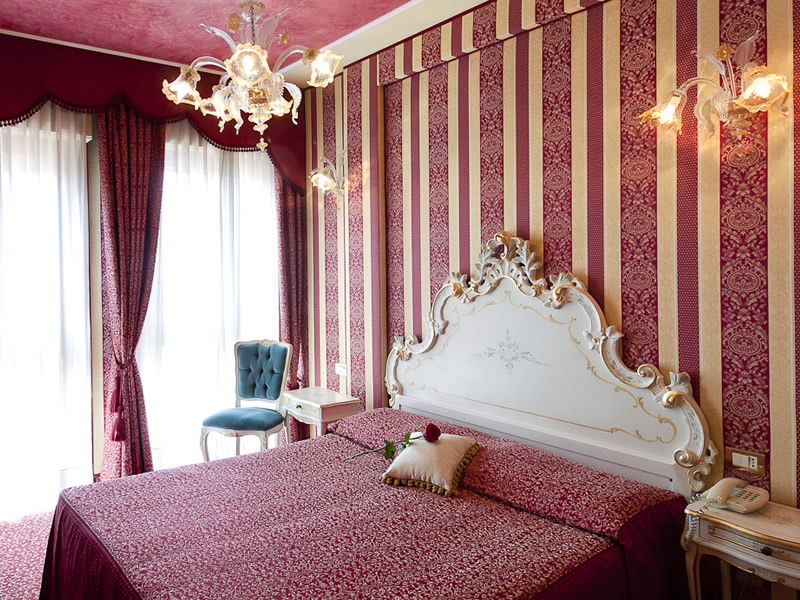 The Hotel Belle Arti Venice is a lavish 3 star hotel offering 67 luxurious rooms decorated in a typically Venetian aristocratic style. 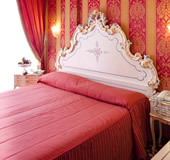 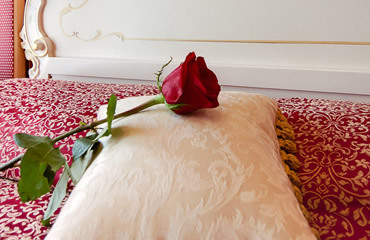 ...rich fabrics and distinctive patterns, each room is like your own little palace. 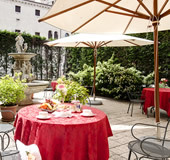 Additionally, the hotel itself offers a complimentary breakfast served in our elegant breakfast room, a hotel bar offering a host of refreshments and a garden terrace in which to soak up the timeless Venetian atmosphere. 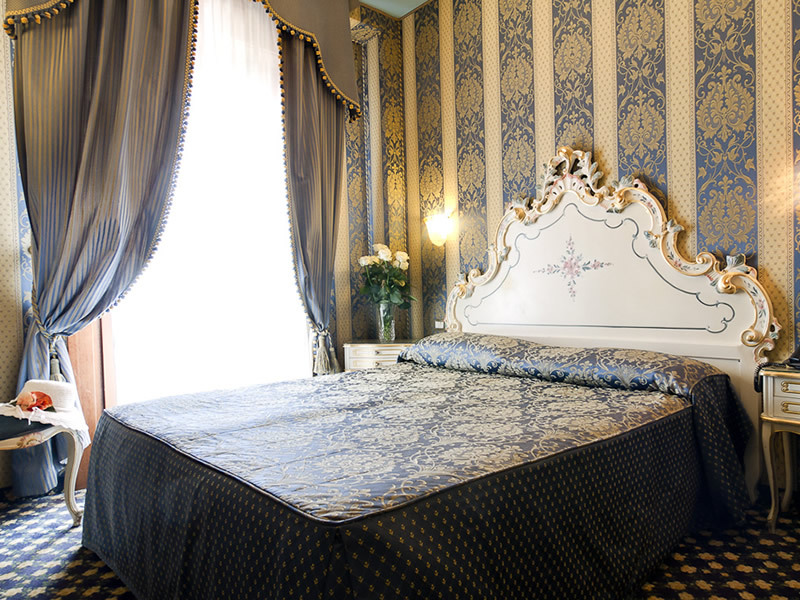 The hotel also offers a 24 hour reception manned by highly trained multi-lingual staff who are ready to provide you with whatever assistance you need including recommending places to visit and making theatre, tour, concert or restaurant reservations on your behalf. 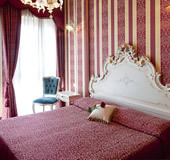 ... are within walking distance or easily reachable by nearby public transport. 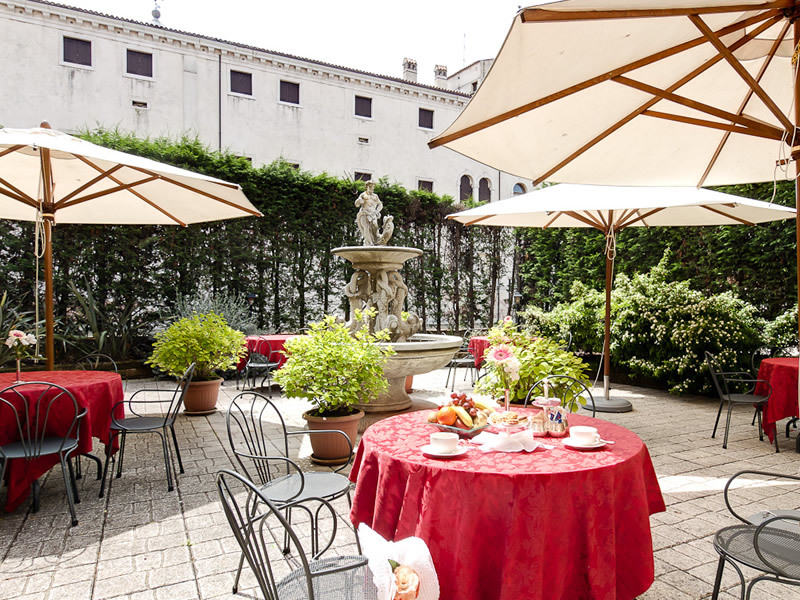 For instance, we are just 200 metres from Venice’s famous Grand Canal, and the Peggy Guggenheim Collection is a mere 5-minute walk from us. 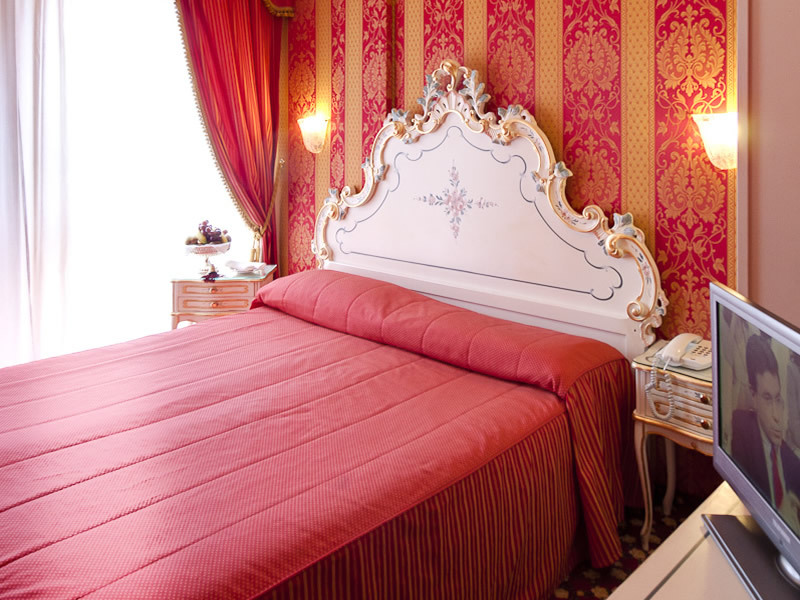 We are also just a pleasant 15 minute stroll from St Mark’s Square, the awe-inspiring Duomo, the Bridge of Sighs and the Ducal Palace. 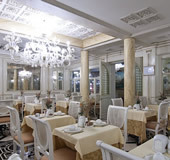 Website designed and maintained by Fisheyes Ltd.